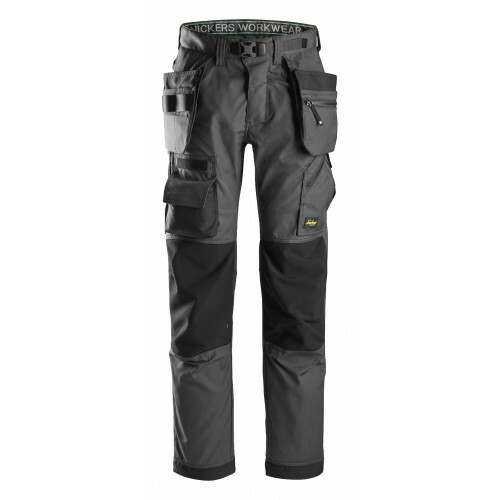 The Snickers Flexiwork Ripstop Holster Floorlayers Trousers 6923 are taking the best from FlexiWork and our classic floor layer trousers these trousers is destined to become the new favorites. 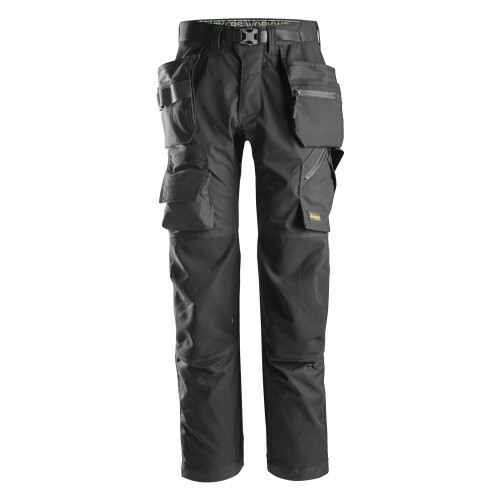 Made from a durable Ripstop-fabric with mechanical stretch they offer great flexibility and comfort with advanced functionality. 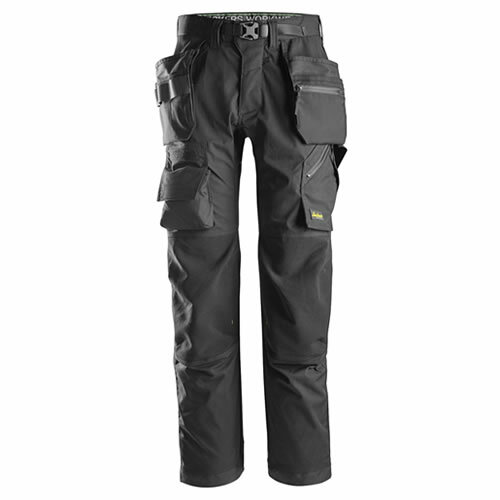 Featuring stretch reinforcements 56% Polyamide 26% Elastane 18% Aramid Kevlar® and 100% Cordura®-Polyamide reinforcements.